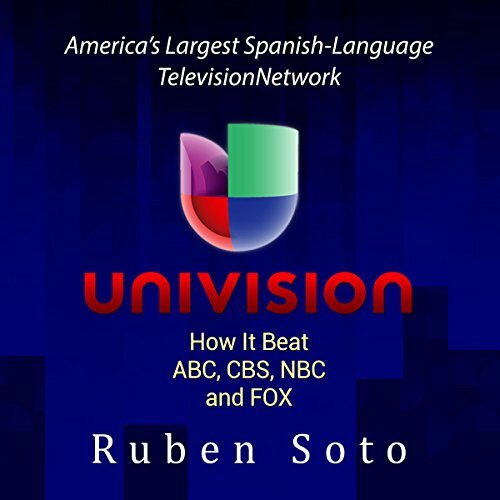 Showing results by author "Ruben Soto"
Ruben Soto gives us an insightful and informative history of the leading Spanish-language television network in the United States. This book will show you how Univision changed American television from an all English-format to one that includes Spanish. You will also hear how Univision convinced advertisers that Hispanics had huge purchasing power.